Toms: 10' x 8', 12' x 8'(9'). Floor tom: 14' x 14'. Stand: for plates 3 pieces (such as "crane"), small drum, Hi-Hat, drummer chair (adjustable height). 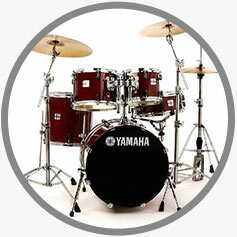 Brand and model of instrument:Ludwig Classic Maple, Gretch Renown maple, TAMA Starclassic, YAMAHA Maple and Stage custom, or others of this class. 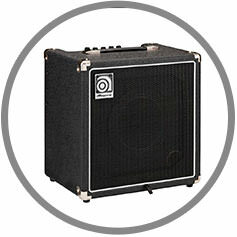 Amp for bass: 200 W, brands: Ampeg , Trace Eliot, Hartke. Combo placed at an altitude of 100-150 cm from the floor on a stand, chair or any elevation. 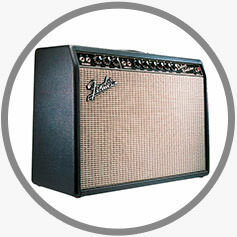 Amp for electric guitar – 50 WATTS tube, such firms: Fender (Twin, BluesDeluxe), Marshall (JVM, DSL, TSL) and others of the same class. 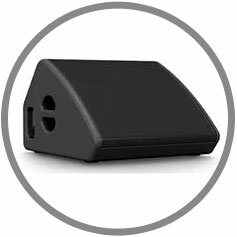 Amp is placed at a height of 50-70cm from the floor to a stand, chair or any elevation under a slight slope. 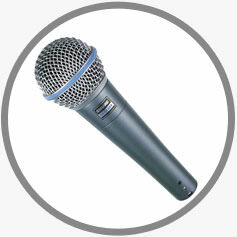 Miking microphone, eliminated the removal of sound through directbox. Stand for keys. For scoring keys you need four mono channels or two stereo pairs (directbox 2 PCs). Perhaps using a single stereo pair (directbox 1 piece), with the concurrence of with the group. Perhaps using single-tier rack, in coordination with the group. Vocal microphones - Shure SM 58, Shure Beta 58 a. Instrumental microphones - drum miking, miking a guitar amp. 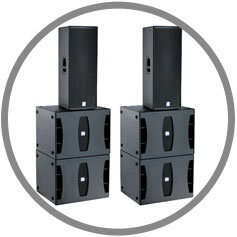 Monitors - not less than 500 W with EQ. Please do not use Chinese brands). 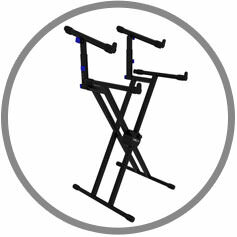 Stand for guitar – 2pcs. 220 from the grounding, and filters, not less. 3 outlets carry (keys, guitar, bass guitar). 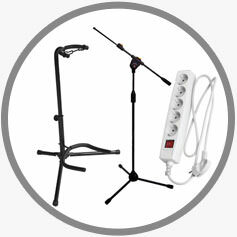 Microphone stand type crane - 4 PCs. 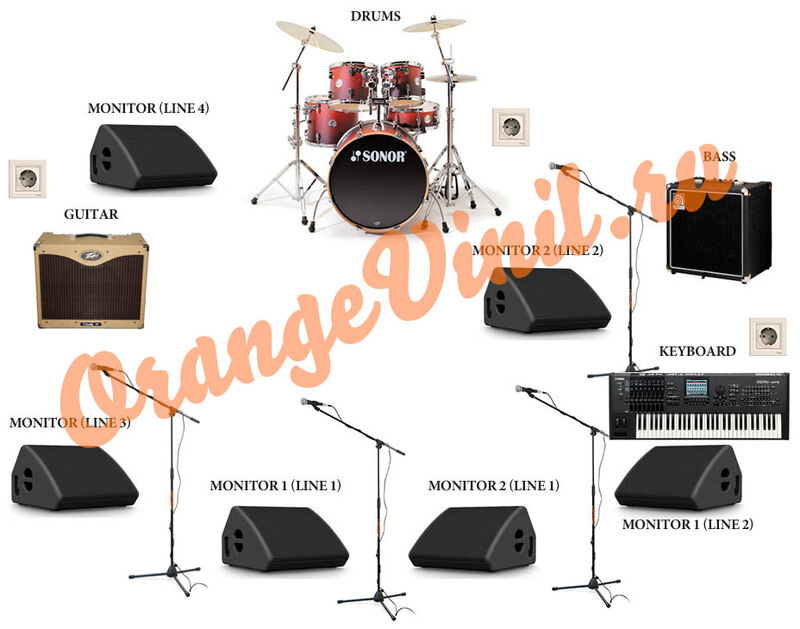 sound reinforcement System - the required equipment of the known world brands (JBL, NEXO, EV, Dynacord, Martin Audio, etc. ), allowing high quality voice of this site. 9. Mixing console 24 channels or higher. 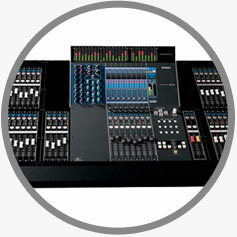 mixing console 24 channel. (Possibly using a 16-channel console, if all available inputs for the group) At least 2 parametric mid, 6-8 AUX (4 AUX), 2 subgroups (low). Appliances effects: Reverb, Delay илиMulti effects processor (Lexicon, Tc electronic). Compressor-gate: level DBX 266 for drums and volume. 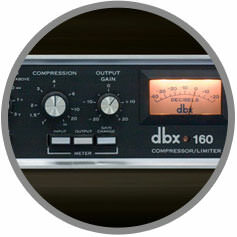 Compressor: level DBX 160 for vocals. 11. Full readiness of equipment is carried out before the start of the sound check. Sure the presence of a competent sound engineer and technician of the stage on the court. do Not place the remote control behind the scenes, on stage, on the side of the stage, it's sure will affect the quality of the sound and our performances! failing to execute any item of technical application, to coordinate equipment or to reduce rider please contact us!